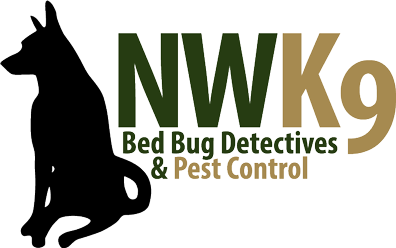 Keep your home safe with our Puget Sound Bed Bug Removal. We offer inspections and exterminations to make sure that your home is pest free this season. Contact us to get started as soon as possible.